Then I have EXCITING NEWS for you! I'll be launching my first Skillshare at the end of this month, which will be all about learning the foundations of calligraphy, my favorite supplies, basic warm-up strokes and the calligraphy alphabet. By the end of the class, you will be able to write a short quote or phrase in calligraphy. 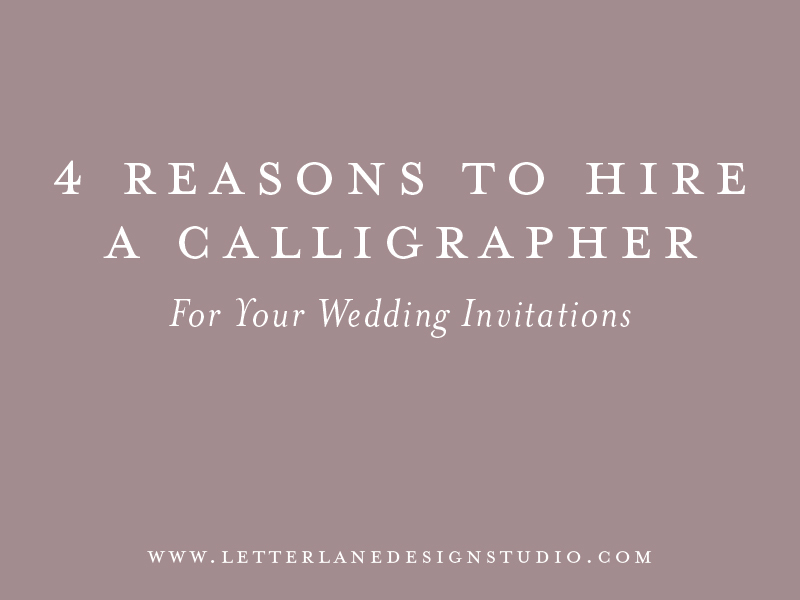 Check out the list below for my favorite calligraphy supplies!